Unity CEO and Chairman John Riccitiello, who’s known to gamers for his long tenure at Electronic Arts, recently spoke at the TechCrunch Disrupt San Francisco conference. The Unity CEO addressed the current state of the Virtual Reality and Augmented Reality market, stating that it’s like all those devices were mostly launched to developers rather than consumers due to multiple hardware and software shortcomings. They’re not cheap enough. They don’t work well enough, you don’t have enough good control systems, you can’t see your arms and your legs in most of them and use them in an interactive way, there’s not a lot of content. AR and VR is mostly to this day been launched to developers. I mean, name the content. It’s not there yet. I think it will be there yet. It’s not a surprise that the commercial applications have preceded the consumer applications because, at least in my mind, we haven’t seen a consumer launch yet. AR and VR is not yet a consumer smash, although it’s rising and it will ultimately get there. 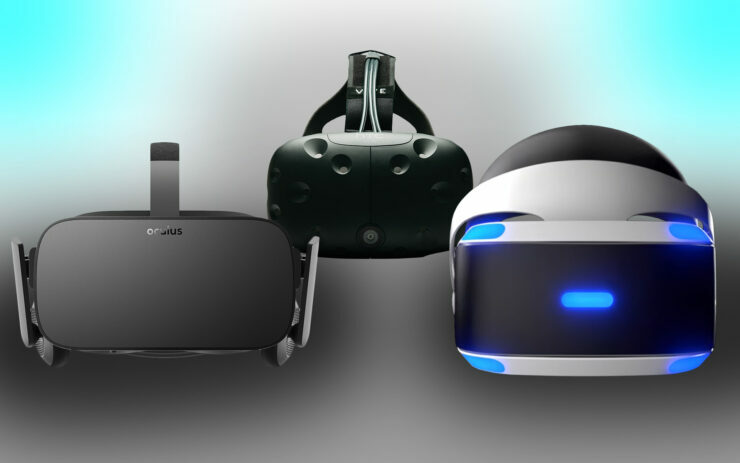 Indeed, all the main VR devices (Oculus Rift, HTC Vive and PlayStation VR) continue to underperform compared to the respective expectations prior to launch. Do you agree with the Unity CEO regarding the causes for this slower than expected adoption? Tell us in the comments.